Theresa sounds so much more poised than Tessy. Similar to Catherine vs Kate. But it was never meant that Tessy would be a princess, so once the Court started to call her Tessy in communications, after three years (granting her the right to be styled as a princess) it was hard to change it overnight to Thérèse or Theresa. Tessy is her official name, and very similar to the names of her siblings. "Miss Tessy Antony was born in Luxembourg City on 28 October 1985. She is the daughter of François and Régine Antony. She has three brothers and one sister: Mike (1978) and his twin brother Jerry (†1987), Patty (1981) and Ronny, Her twin brother (1985)." 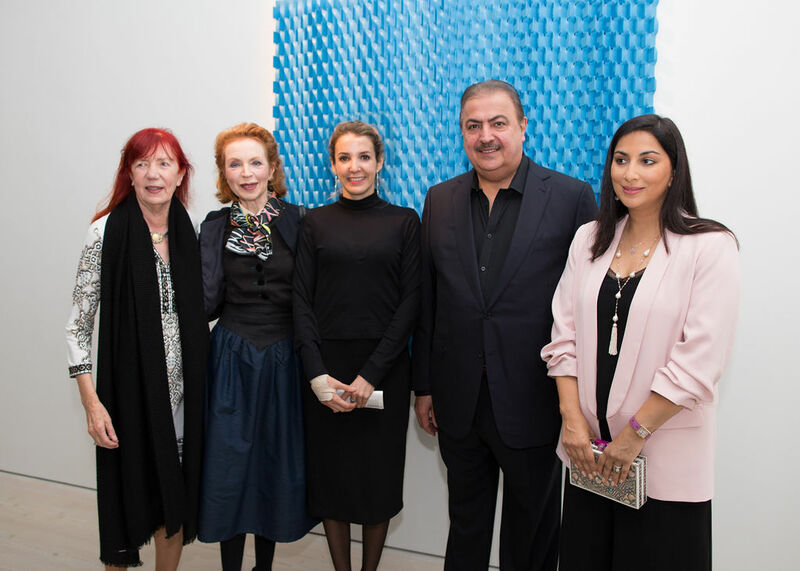 Tessy at her speech "I am not a fashion expert, nor do I have my own clothes line –YET." Is this some kind of a small hint? 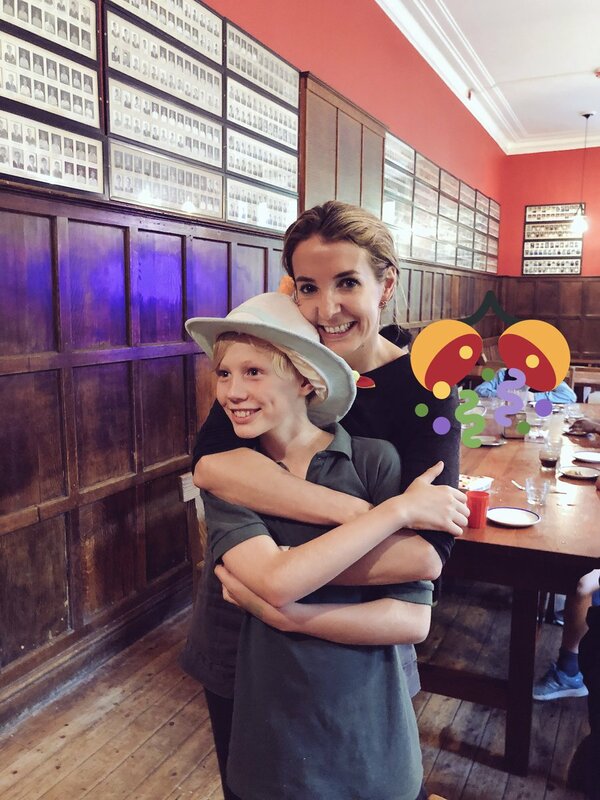 Prince Noah celebrating his 11th Birthday on 21 September and starting the celebrations! "My Baby is no longer a baby. Almost 11. Pre b day party today was a huge success da mama sei groussen jong! Sin sou stolz ob dech Noah! Du bass e super jong!" Lovely message and photo but didn't Tessy claim her twitter would to be solely for her work/charities/patronages? I think we all had a feeling that her Twitter would turn into another version of her Instagram! "Such an honour to meet @malala tonight at the launch of her new portrait @nationalportraitgallery ❤️ such a beautiful woman! Inside out! " Tessy attends yesterday 5 October at the responsiblemediaforum hosted by ITV in London. And last night enjoy the Hamilton musical show! I don't understand Tessy's life at all. She is so busy with socializing, but in the end she needs money to afford such a lifestyle. Where does that come from? She seems to earn money promoting some products, possibly she gets paid for speaking, attending forums etc. Plus milking the LRF for what she can and living in a house thats all paid for. She has a very "Fergie" vibe about her, poor but doesn't seem to stop her attending events she thinks are important. That is the sticking point and, as far as I am aware the divorce is still not finalised because their Solicitors are still trying to work out a financial agreement. I seemed that even before the divorce was announced, she was establishing the style to which she intended to become accustomed to whereas Louis was quite happy with their subsidised living situation as it enabled them both to complete their studies and establish their careers while their children had access to the best of schools. Tessy also needs an active social life and that costs money, but then when she attends really important events she may be being going the "actress" way and borrowing clothes and jewellery for each occasion. "The ex-wife of Prince Louis of Luxembourg has an international career in humanitarian, education and communication. She dreams of working one day for NATO. Feminist, careerist and politician, Tessy received Paris Match as part of her work in London." Elections today in Luxemburg and Tessy back in home to vote! Princess Tessy [this remains her name until the final conclusion of the proceedings] welcomes us to her home in South Kensington. If she goes to vote, does it mean she is already officially divorced? Royal Families' members are not allowed to vote. Interestingly, Princess Tessy also says to Paris Match that "of Luxembourg" is her legal surname, but under the house laws, her legal surname is "of Nassau". With whom are their sons living - their mother, their father, or each of the two parents? Their divorce is going as far as the DM. 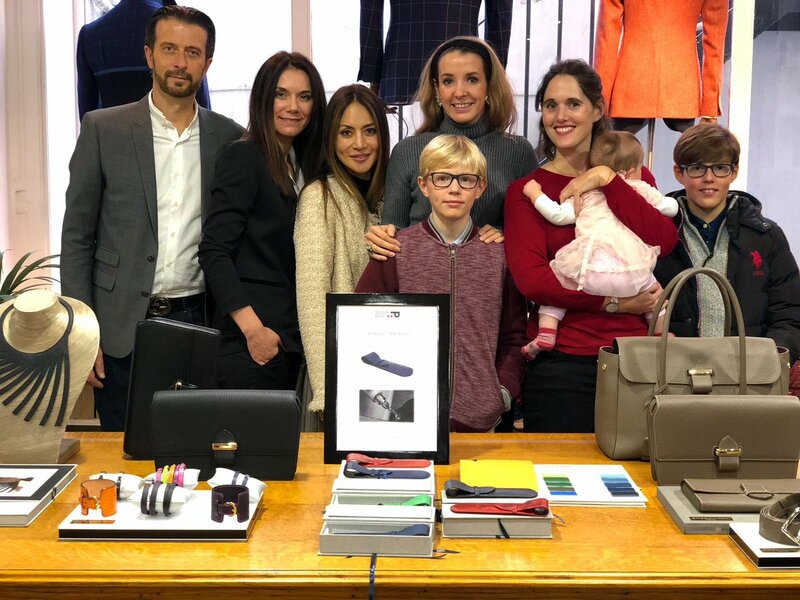 Tessy with Gabriel and Noah attended yesterday 26 October on a charity event for the Prof Without Borders in London. Tessy celebrates her birthday last night!! No interest about the feelings of her friends . This is private.